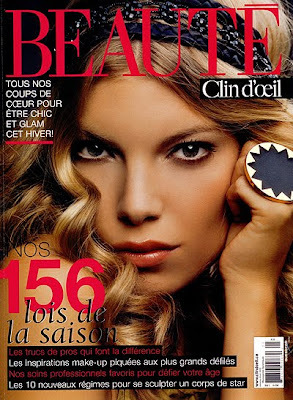 Model Ruby Brown is wearing the starburst cocktail ring from Nicole Richie's jewelry collection House of Harlow 1960 on the cover of the Fall/Winter 2009 issue of French/Canadian magazine Beaute. 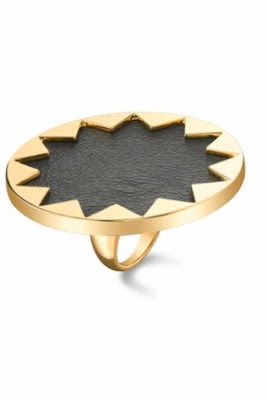 Shop the House of Harlow 1960 starburst ring here. The House of Harlow 1960 Starburst ring is my go to statement ring for almost every outfit, I love it!